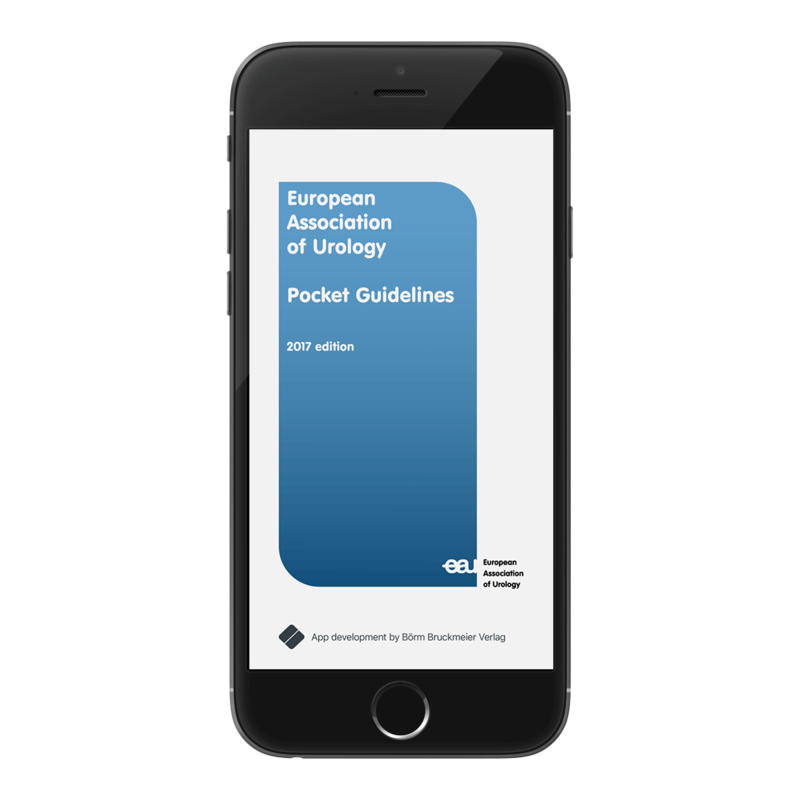 The European Association of Urology (EAU) Pocket Guidelines App is the No. 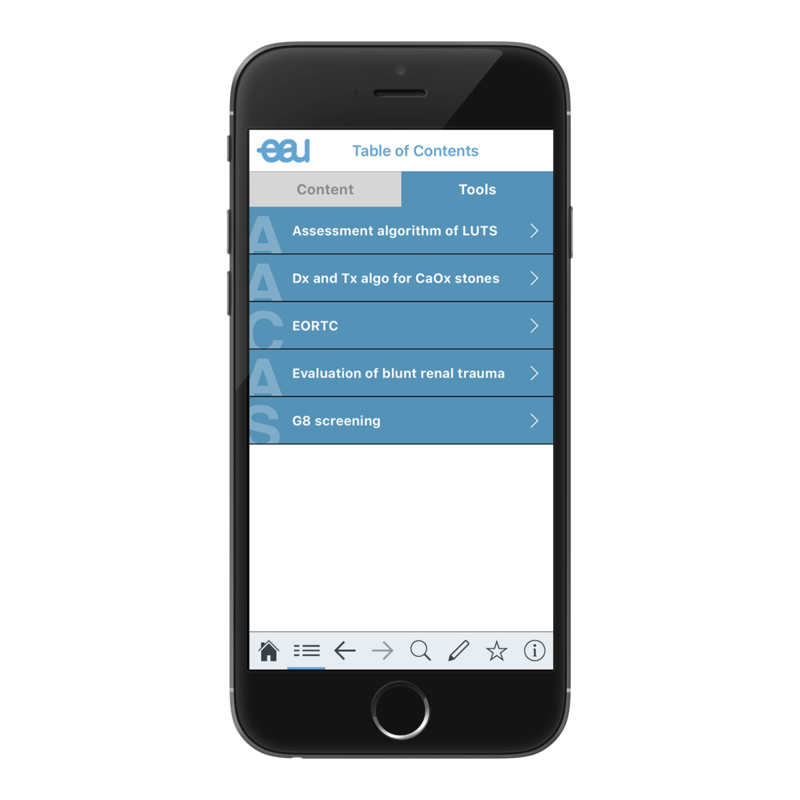 1 resource for practicing urologists. 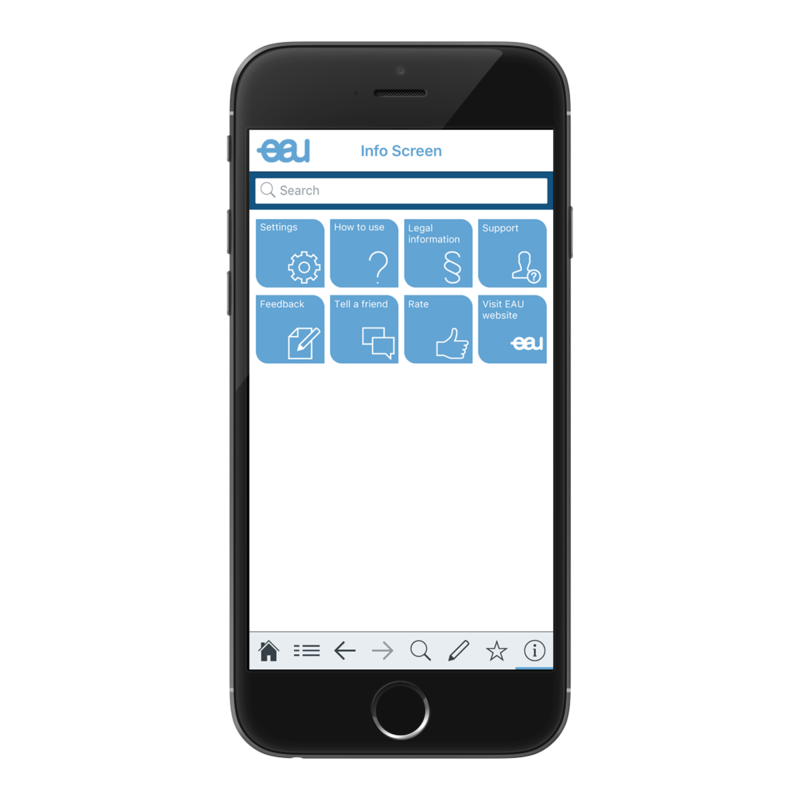 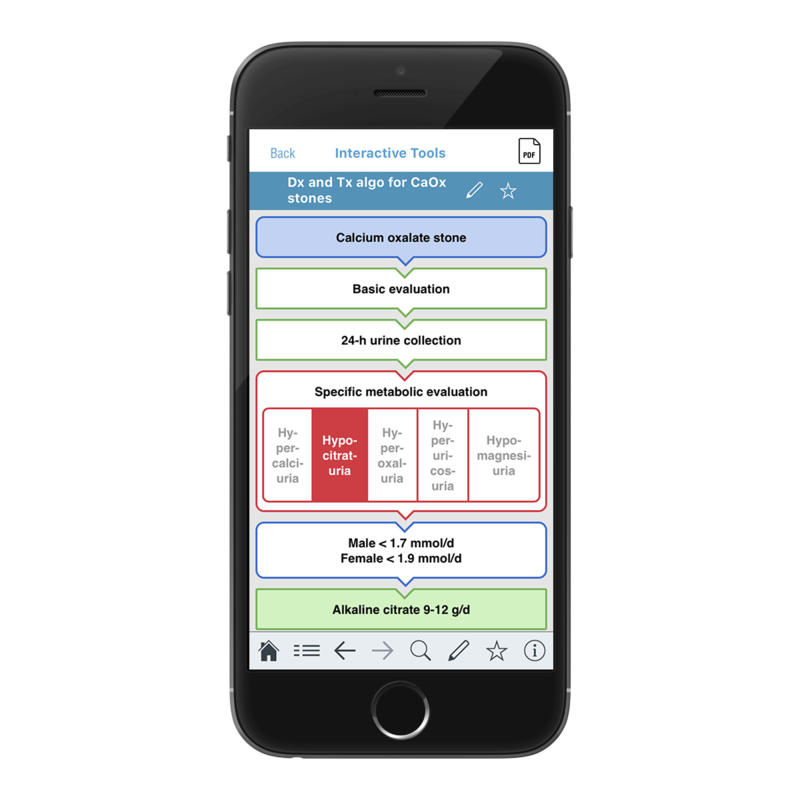 Based on the most-read clinical guidelines in urology, the app provides you with access to comprehensive information on the management, investigation, diagnosis and follow-up of a wide-range of urological conditions on your mobile device. 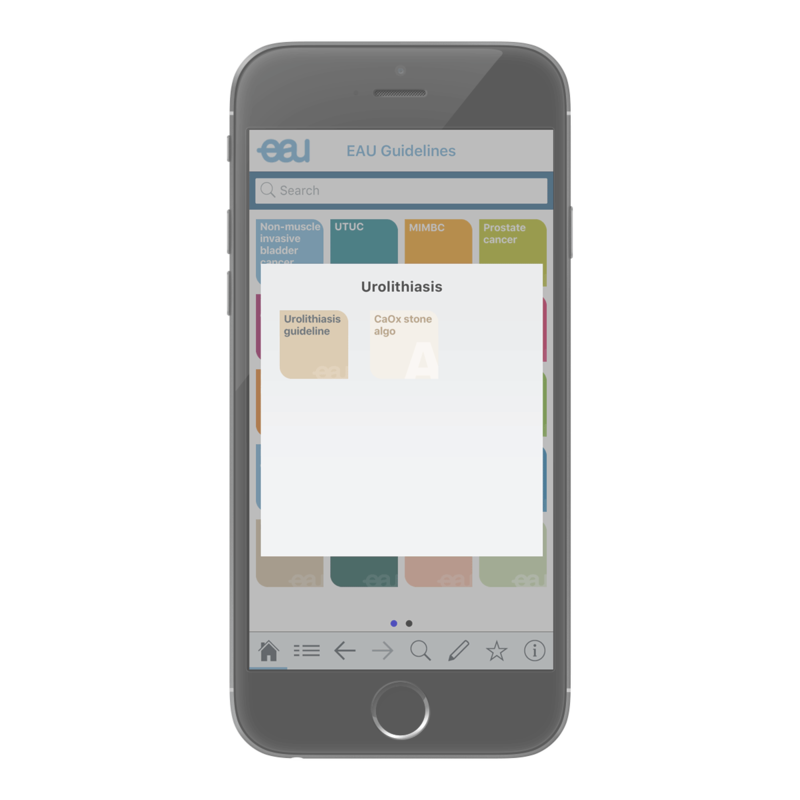 The development of clinical guidelines is one of the core activities of the EAU. 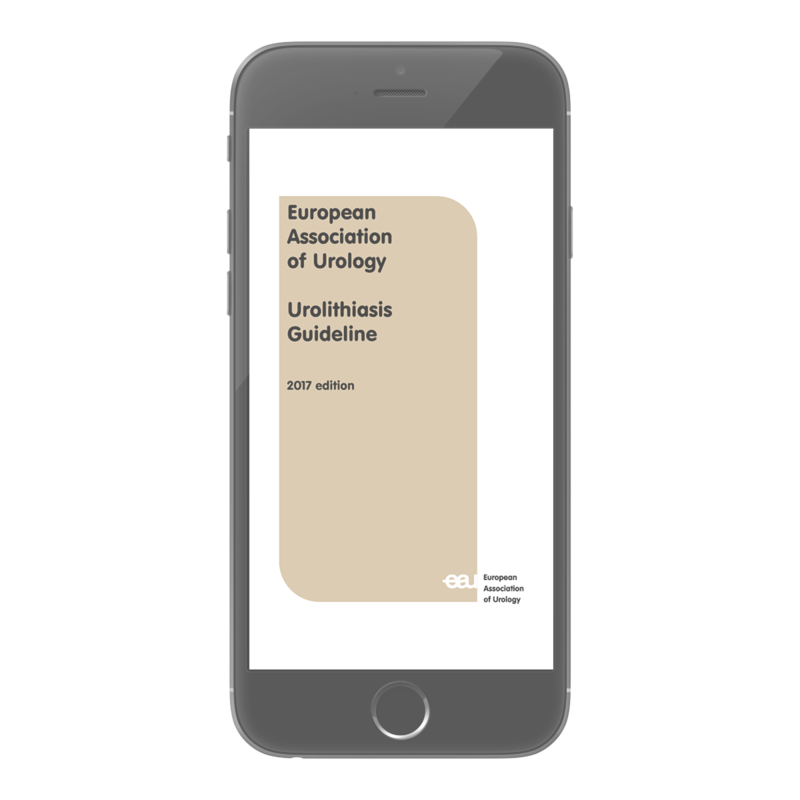 The guidelines cover the majority of the urological field. 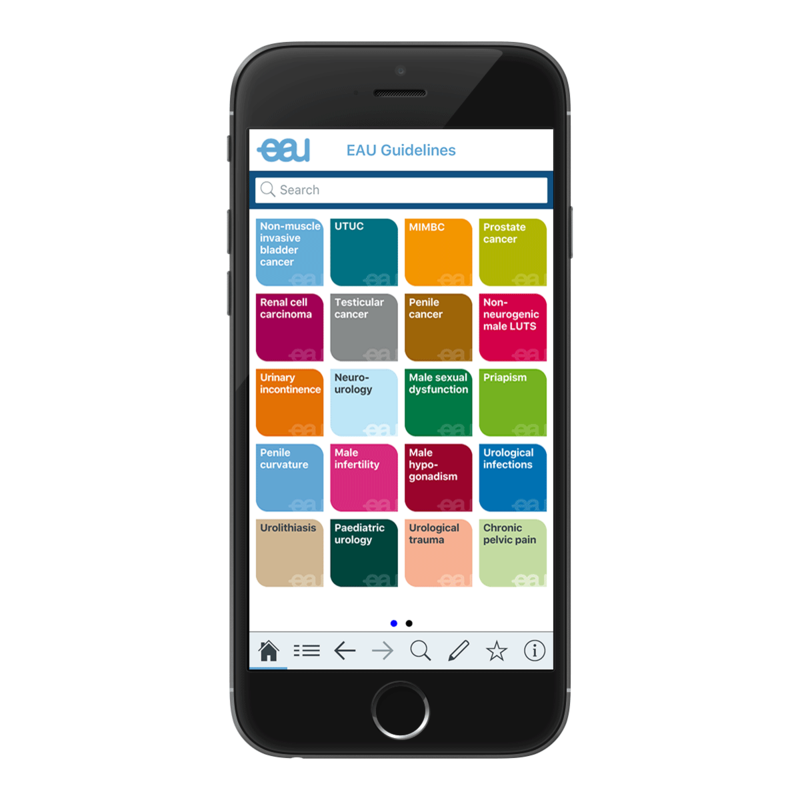 Over 350 clinicians are involved in the production of the EAU Guidelines, which are updated based on the latest systematic reviews of the available clinical evidence. 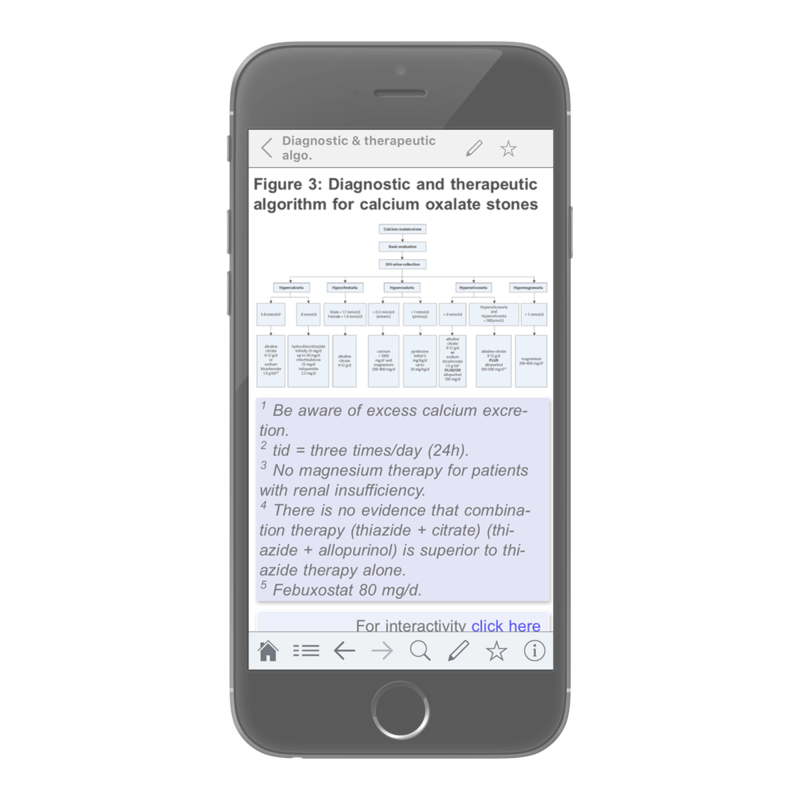 A diagnostic and therapeutic algorithm for calcium oxalate stones.